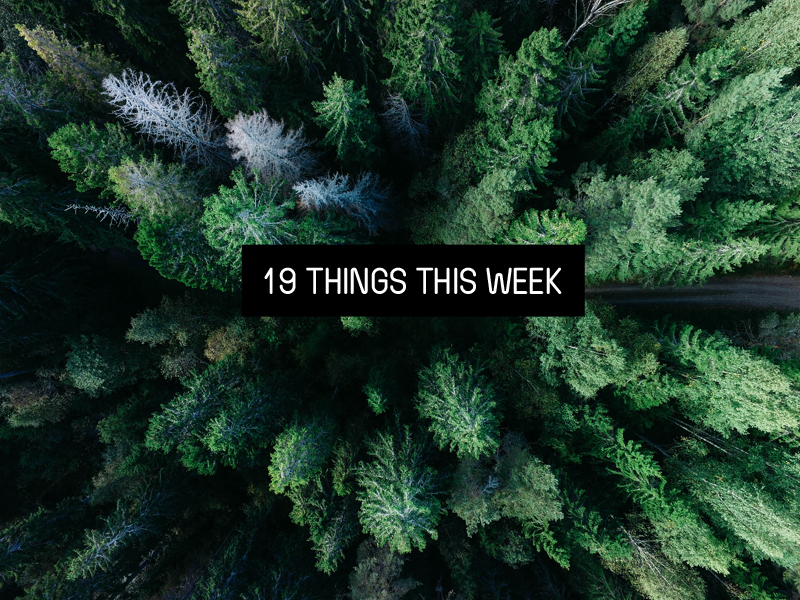 Here’s a look at some interesting things we read/ saw / thought / did last week – bookishness, blogging tips and life sh*t.
ONE. Amazon’s Chart’s This Year in Books provides an awesome visual of what everyone has been reading on the Kindle and listening to on Overdrive. TWO. Have you checked out Goodreads See Your Year in Books yet? It’s pretty awesome how they break down your reading year. THREE. Remember what the season is about – Decluttering Your Holiday Season. FOUR. Book Riot’s Best Books of 2017 is perhaps one of the most diverse lists out there – everything from romance to youn adult, to many books written by POCs. SIX. Yay – the Best Book Covers of 2017 lists are starting to come out as well – but I can’t say I think these covers stand out – what do you think? EIGHT. Have you seen the trailer for Ready Player One? I’m pretty excited to see it. Plus, there’s word that Cline is working on a sequel! NINE. How To Judge A Book By It’s Cover….properly. I’ll admit that a bad cover design can cause me to pass a book by. TEN. An Interview With The Most Popular Reviewer on Goodreads. ELEVEN. Don’t Give Books To People Who Don’t Read. Do you agree? I’ve done this and I’m pretty sure the book never got read. THIRTEEN. 42 Books That Will Become Movies/TV Shows In 2018… not that I’ve watched even half the ones that became movies this year! FOURTEEN. Remember what the season is about – Decluttering Your Holiday Season. FIFTEEN. Winter Plant Care – they need a little extra love and attention! SIXTEEN. Do you have a holiday bucket list like The Everygirl’s 2017 Holiday Bucket List? SEVENTEEN. 12 Actionable Tips to Simplify Life During the Holidays. I feel like these tips are ones that I continually try to put in to play all year long, not just during the holidays. NINTEEN. and 8th Annual End Of Year Survey – 2017 edition!! 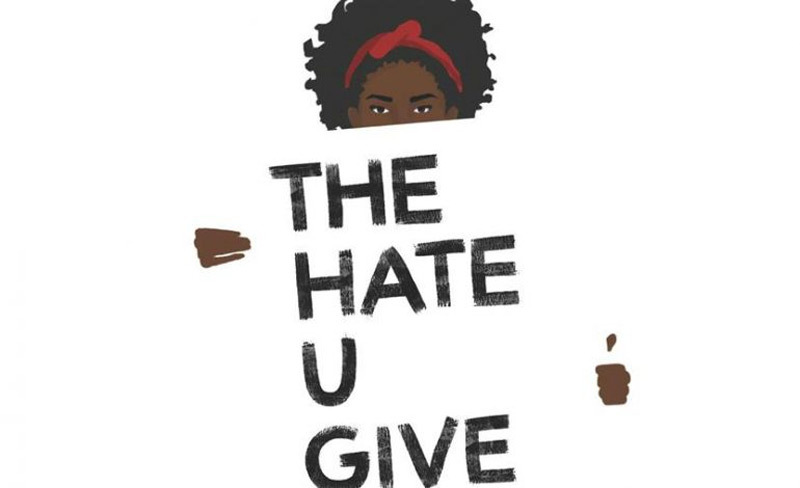 Kim- The Hate U Give, Angie Thomas. I just finished this book and haven’t picked anything else up yet. I needed a couple of days to process this one, which was so, so good. Thanks for all the link love <3 Checking out some of these other links!